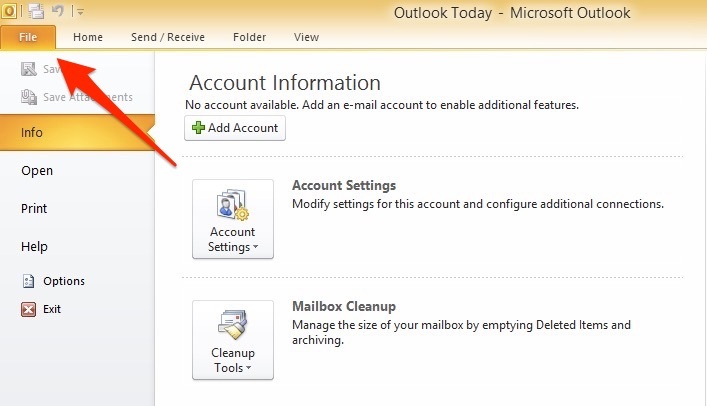 Microsoft Outlook is an Email Client from Microsoft, available as a part of the Microsoft Office suite. 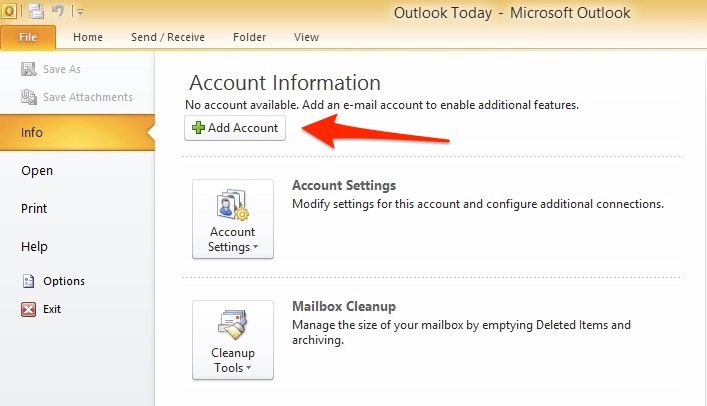 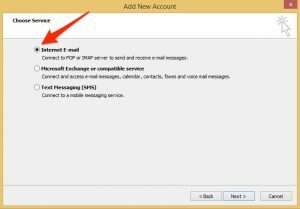 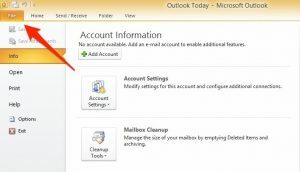 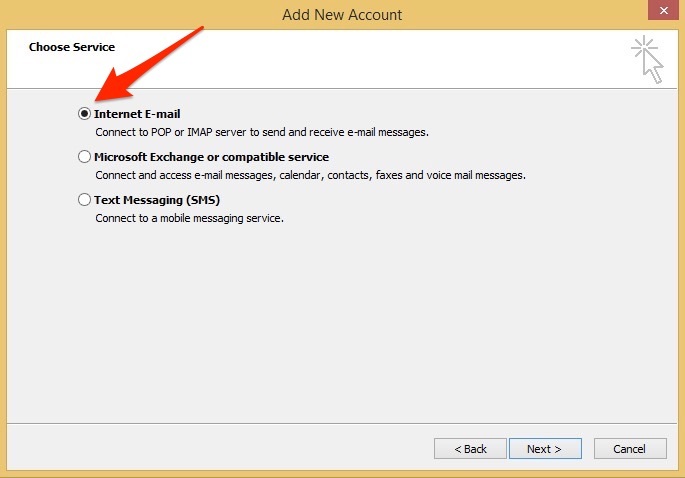 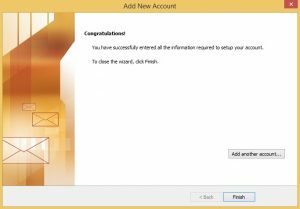 To Set Up or Configure your POP3/IMAP Email in Outlook 2010. 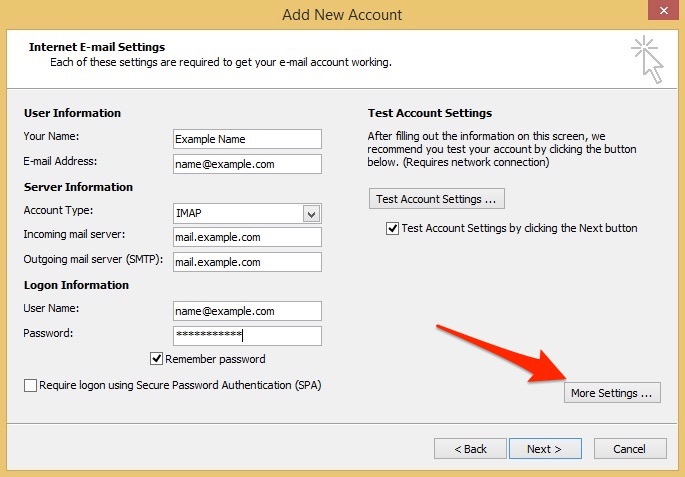 Complete the following fields, Each of these settings are required to get your email account working. 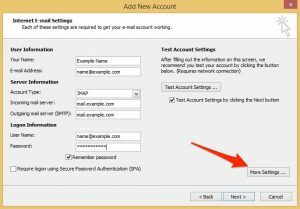 In Logon Information enter the e-mail address and password that you use to login webmail. 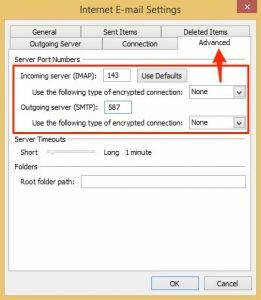 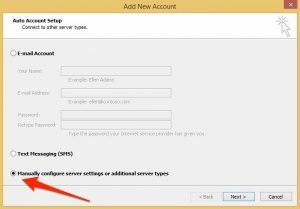 To configure of the SMTP server in Outlook 2010 Click More Settings. 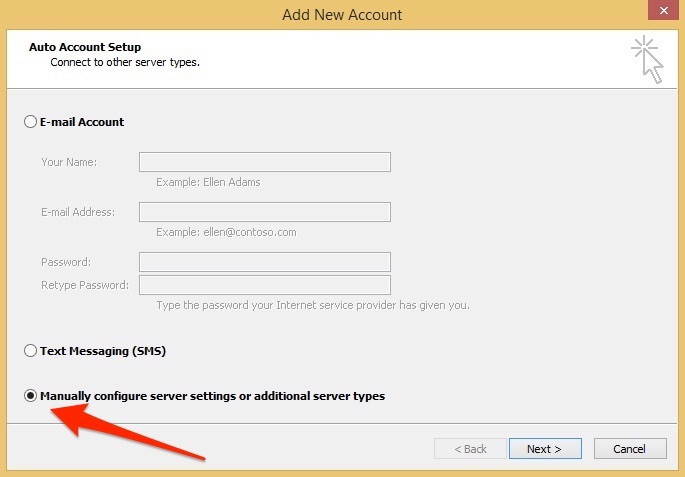 For Incoming server (POP3) enter 110 and select SSL None. For Incoming server (IMAP) enter 143 and select SSL None. 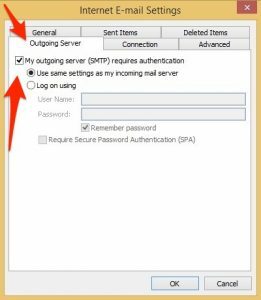 For Outgoing server (SMTP) enter 587 and select SSL None.